When I saw the slots available for Gayathri's Walking Through the Memory Lane, I wanted to host the event at my space. She happily accepted my request and allowed me to host the event. Gayathri is a very sincere blogger. 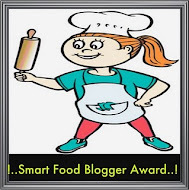 She had been my Guest on my Guest Post Series when she was a newbie to blogging. Since then she had been a good blogger friend to me. 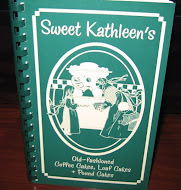 When you prepare a dish, you would remember your Mom / Sister / MIL /SIL or any other member of your family. The reason may be, it is their favourite dish or that specific dish you might have learnt from them. There must be some interesting story behind that dish. That is what we want. Do write a small write up about the story related with the dish you prepare and simply link it to this event. 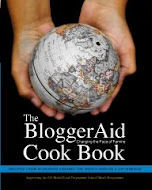 The most exciting part in this event is there is a CookBook Giveaway. Gayathri would select an entry through random selection and give away the book for the selected entry. Please note that the giveaway is not a sponsored one. It is Gayathri's own contribution to the event. For this month's event, she has chosen the book "Mumbai's Road Side Snacks by Tarla Dalal" as the giveaway. Though I can link up the entries for the event, I am not eligible for the give away. On the 1st of January, Gayathri would select a lucky winner and she will send you a mail. Once you receive her mail, you can mail your address to her to ship your prize. She will ship the book only within India. If you reside abroad, you should give her an Indian postal address to ship your prize. 1. Post only Vegetarian recipes. ( Eggs not allowed) between 1st Dec - 31st Dec 2012. 2. Link your entries to this announcement and Gayathri's Announcement page. 3. Usage of logo is greatly appreciated as it helps in spreading the word. about the event. 4. You can send as many fresh entries as you want. 5. Only two archived entries are allowed. Archived entries should be linked back to this announcement and Gayathri's announcement page. 6. 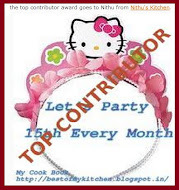 Non-Bloggers can send entries to Nithuskitchen@gmail.com with the following details and with subject as WTML. 7. 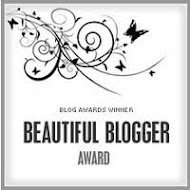 Bloggers can link the entries using the linky tool. Only if you encounter any problem with linking, please mail me your entries to the above mentioned mail id and with the same subject. Send me the following details. Nice event!!! am surely sending my entries!! Thanks a lot for hosting the event, Nithu. Best wishes for the event Dear.. It is archived, but I'll try to send fresh entries!!! Nice Event. Try to link some recipes.